There are two steps: 1) getting informed when the player transforms and 2) transforming the follower. For 1, you have a few options. 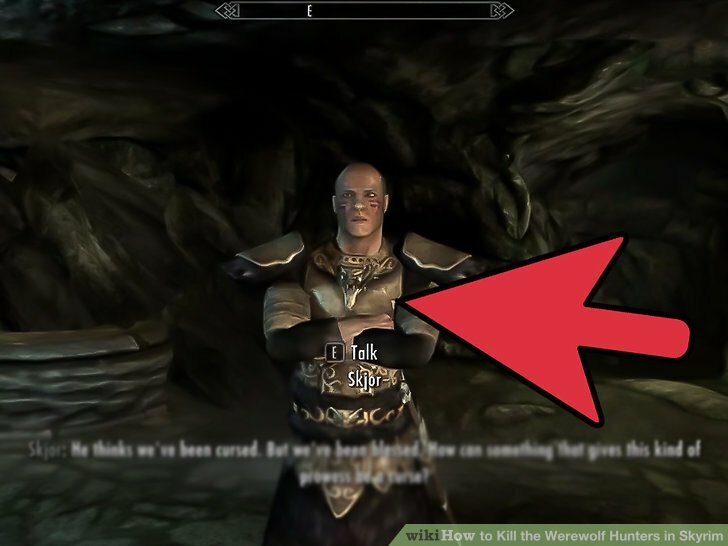 In your NPC's script, you could create a RegisterForUpdate loop that checks the PC and sees if they are a werewolf and change the NPC accordingly.... There are two steps: 1) getting informed when the player transforms and 2) transforming the follower. For 1, you have a few options. 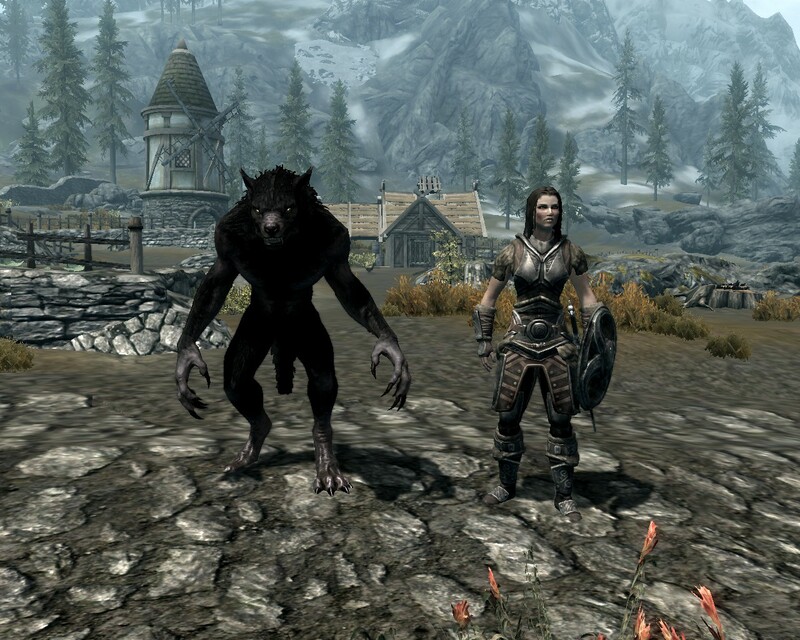 In your NPC's script, you could create a RegisterForUpdate loop that checks the PC and sees if they are a werewolf and change the NPC accordingly. I was still a werewolf, restless sleep, immune to disease. But I could add the power back with the console. But I could add the power back with the console. 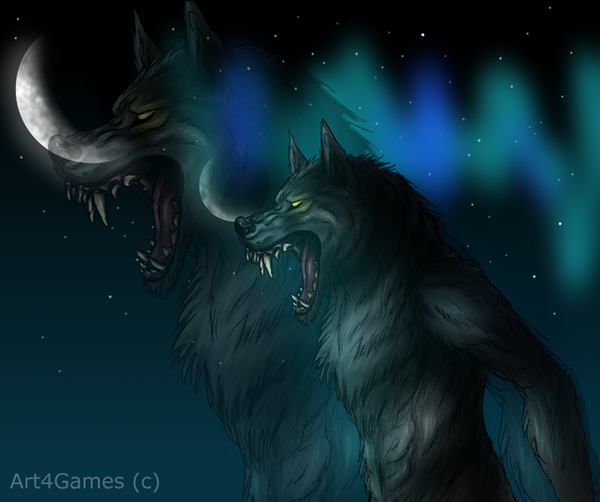 But if you just want to make yourself a werewolf and have some cool core things to change like transform every night or every full moon.... 8/08/2012�� I even went as far as to change the werewolf race, to player options instead of monster options. 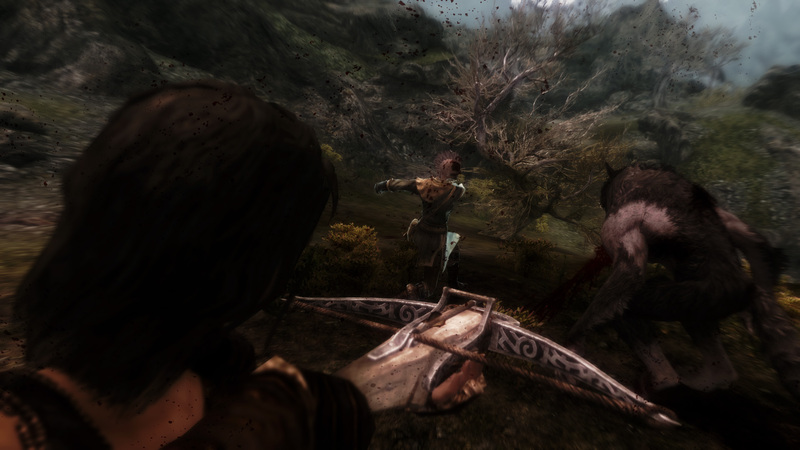 Now one thing I didn't even realize, after doing this was that werewolves lack sneak. So now, due to the fact I enabled the werewolf race as a pc, I can actually sneak in werewolf mode. 8/08/2012�� I even went as far as to change the werewolf race, to player options instead of monster options. Now one thing I didn't even realize, after doing this was that werewolves lack sneak. So now, due to the fact I enabled the werewolf race as a pc, I can actually sneak in werewolf mode.